It’s a big day for music’s latest acquisitive fund. 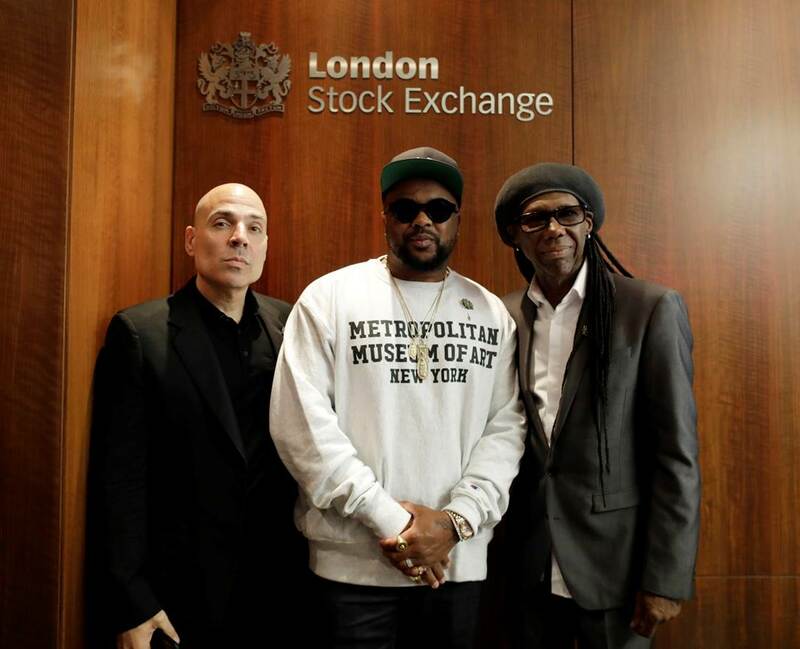 Hipgnosis Songs Fund Limited (HSFL) has successfully IPO’d on the London Stock Exchange – an occasion marked by an appearance from funk legend Nile Rodgers and his manager, Merck Mercuriadis, at the LSE building earlier today (July 11). HSFL, a vehicle set up by Mercuriadis, has raised over £200m ($262m) with which to acquire copyrights. And no sooner has the firm floated, it has some major news: HSFL has reached an agreement to buy its first batch of music rights – from Terius Youngdell Nash, aka The-Dream. HSFL will acquire a 75% interest in 302 songs by The-Dream for US $23.25m, Mercuriadis has confirmed to MBW. The deal will be funded through HSFL’s own cash resources, and the remaining 25% interest in the catalog will be retained by The-Dream. The catalog – one of eight pipeline catalog deals being considered by HSFL – includes 25 Billboard top 10 songs and four Grammy Award-winning songs. This music has been performed by global recording artists including Justin Bieber, Beyoncé, Rihanna and Jay-Z. It includes the No.1 singles: ‘Umbrella’, which was No.1 in more than 20 countries; ‘Single Ladies (Put a Ring on It)’, the 2010 Grammy Award Song of the Year; ‘Baby’, which is the most certified song of all time; and the multi-platinum ‘Touch My Body’ by Mariah Carey. 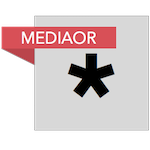 Merck Mercuriadis said: “It’s critical for us to set the highest standards with our first acquisition. The-Dream is not only arguably the culturally most important songwriter of his generation but he has written the marquee songs for the culturally most significant artists of our time including Beyoncé, Rihanna, Justin Bieber, Jay Z and Kanye West. The-Dream, said: “I’m proud to be part of this beautiful venture. Merck is a music titan who began his career well before I ever imagined having one. His futuristic views captured my attention and instantly made an impact. Merck sees me as I see myself. I sought out to be my generation’s Babyface and Dr. Dre, he sees the same. “In making this decision I said to Merck, ‘I need a Jimmy Iovine in my life,’ not just to nurture my songs but to also help solidify the legacy I seek for myself and my songs even after I’m gone, for my children and beyond. Andrew Sutch, Chairman of Hipgnosis Songs Fund Limited, said: “I am delighted that the Company has secured its maiden catalogue acquisition. HSFL is being advised on what to acquire by The Family Music Ltd, which is, essentially, Mercuriadis plus an Advisory Board including Nile Rodgers, US-based artist manager Ian Montone and Lava Records founder Jason Flom.